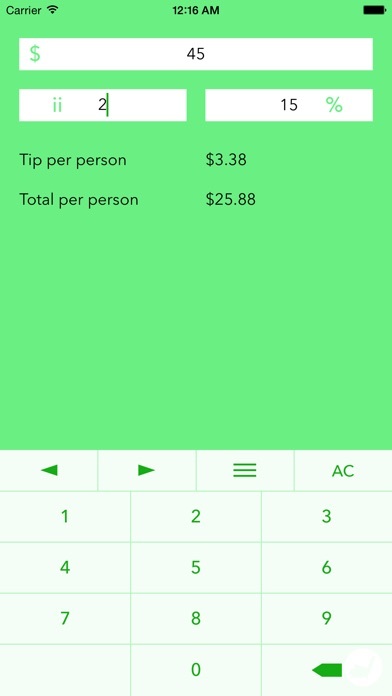 A striking & user-friendly tip calculator! Quickly work out tips & easily split bills amongst friends. Ad supported. Ads can be removed with a one-time in-app purchase.